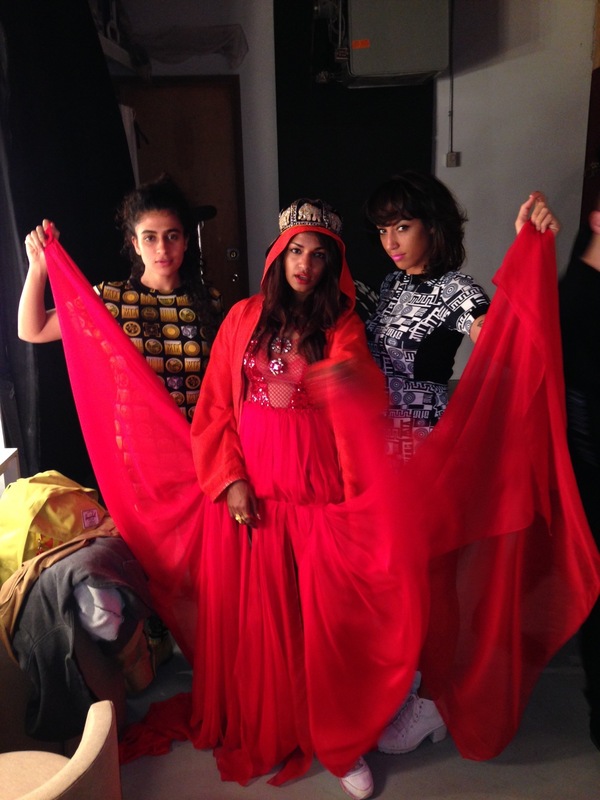 Best Lessons I Learned While Touring With M.I.A. If you want to make something work, you can. Always be open to trying all suggestions. Take the initiative to discover the answer or just build it on your own. Use what you have already and be scrappy. When building your team, pull a mix of people you have and have not previously worked with. Be intentional about everything: who is on the stage, how the lights look, how a sound is engineered, how the vocals cut through the audience in a certain venue, how the dancers interact with each other, where the drums are placed. Don’t go to an M.I.A show just to observe what the other is like. This is not a zoo. Some people think we’re stupid but we’re not.